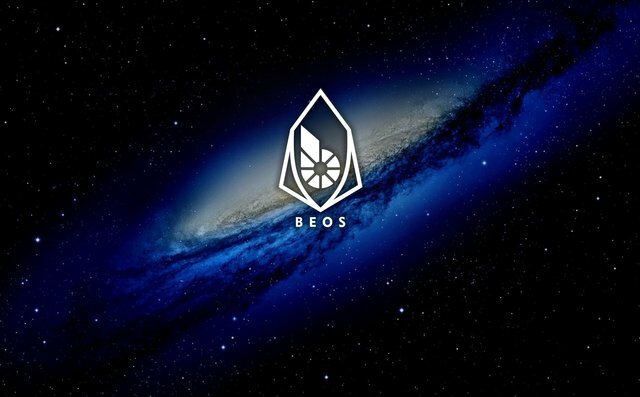 BEOS Has Launched And Participation Is Exploding! Have you gotten your wallet setup yet? Currently, there are over 214 MILLION BTS "staked" in the gateway by BTS and Brownie.pts holders. 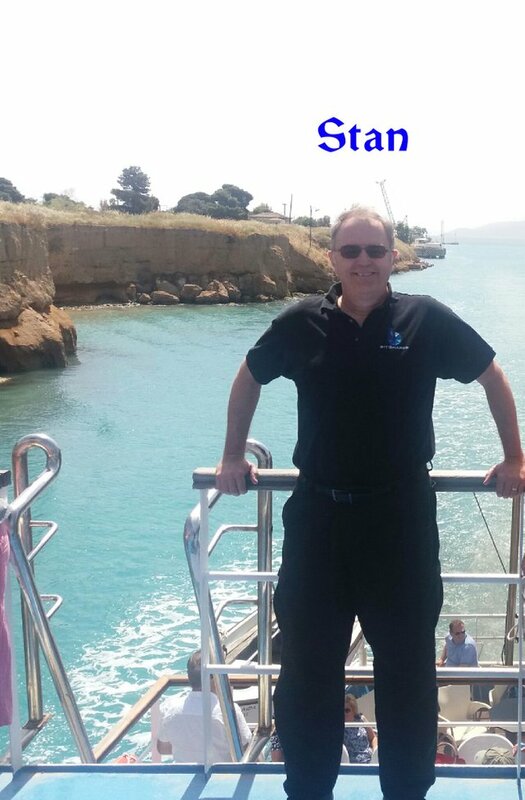 Over 204 million in the beos.cold wallet and between 9-10 million in the beos.gateway wallet. That makes the BEOS wallet the largest holder of BTS in the world! Somewhere around 15 million USD worth of BTS is locked away from the publicly circulated tokens on exchanges! 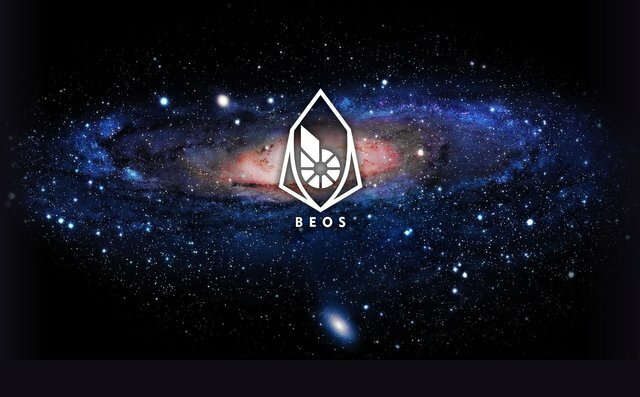 BEOS allows you to "stake" your BTS tokens by using a gateway service. It is easy to do! Great job to you @michaelx and the entire team. There were some challenges and delays yet here we are: the blockchain is running and tokens are being dropped. Very Excited! Your video explaining all of this was great! Do you expect the amount of BTS staked to continue to grow as the days go by? Thus the amount of rain per staked BTS will continue to shrink? Probably... Good to be in on the great first days. I need to learn behind the wheel of Beos and it seem some hype around the project.